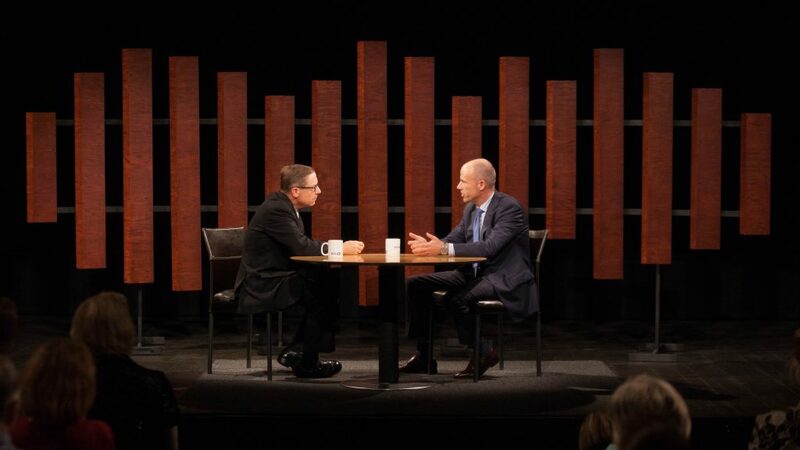 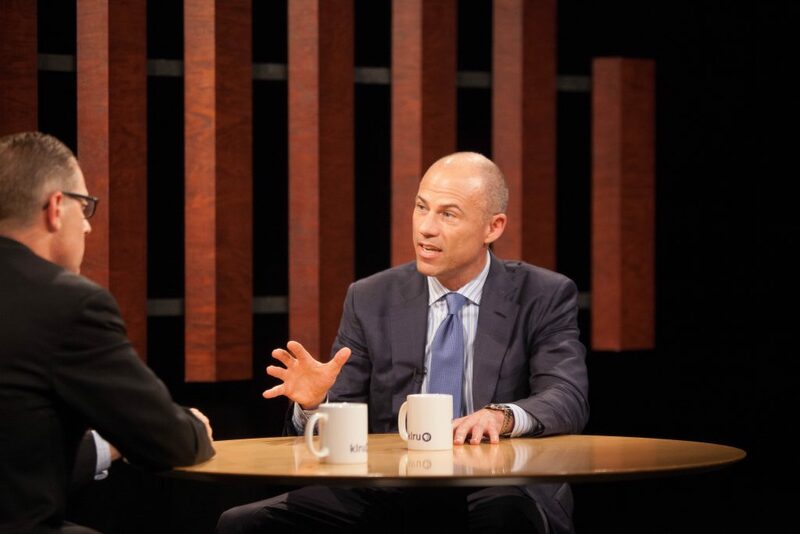 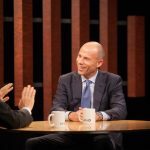 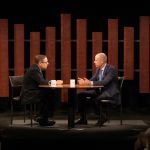 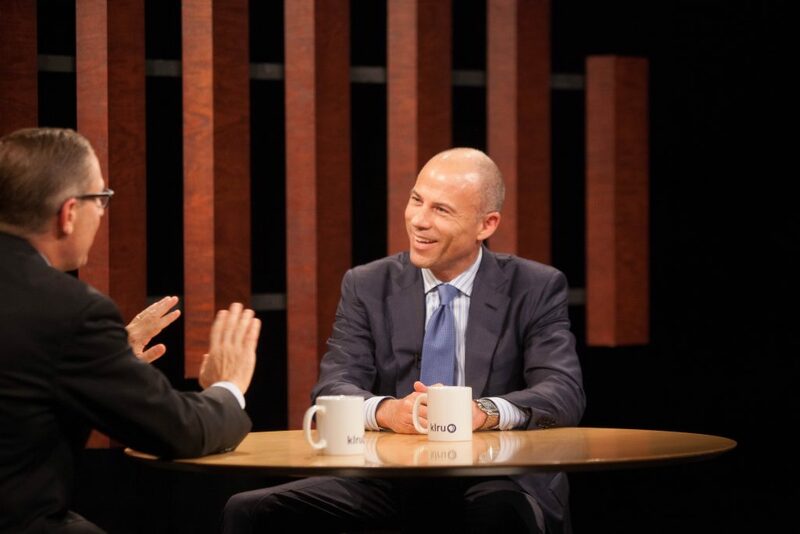 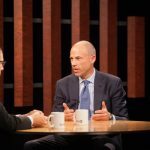 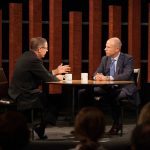 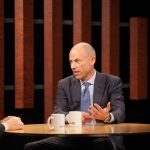 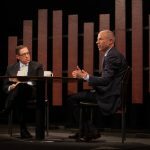 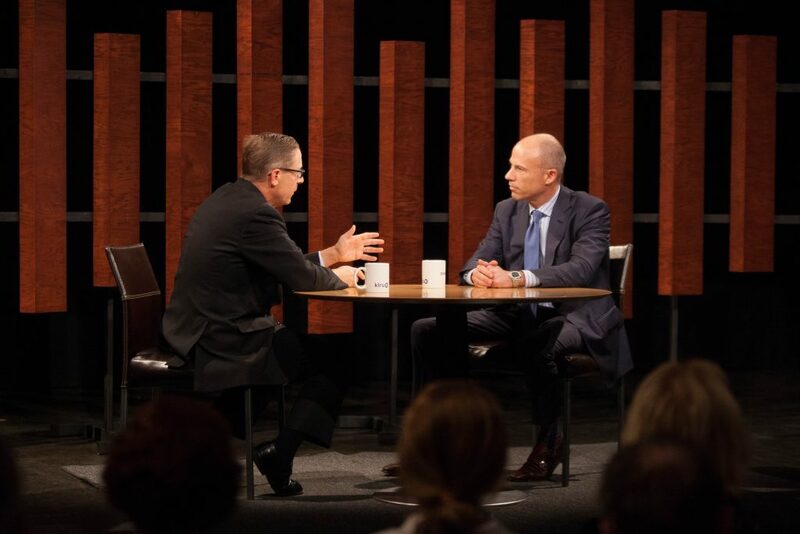 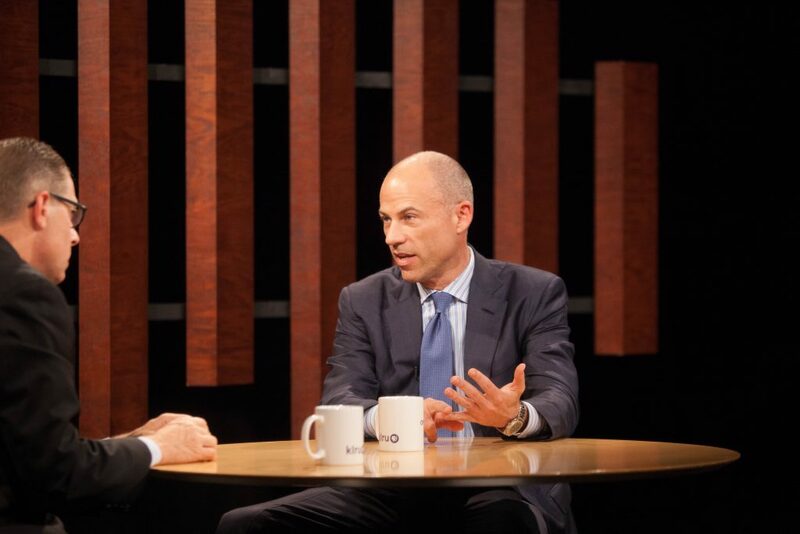 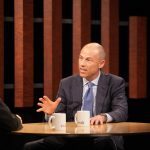 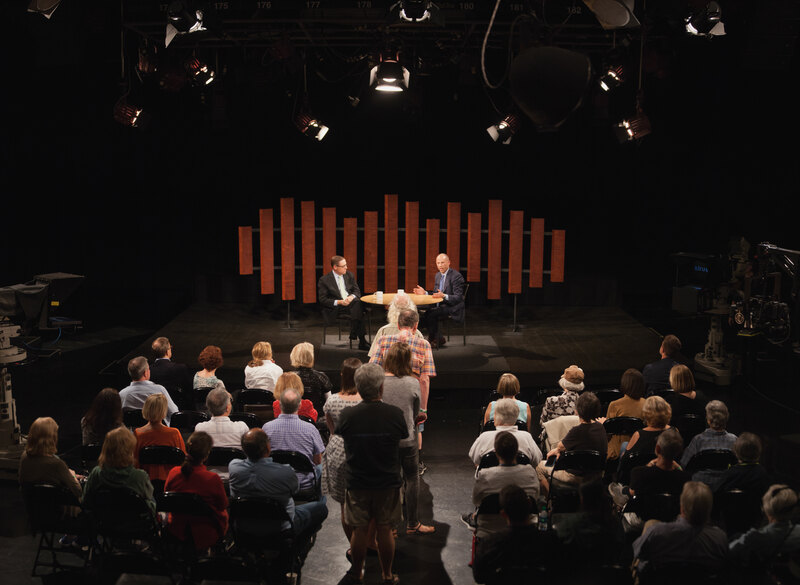 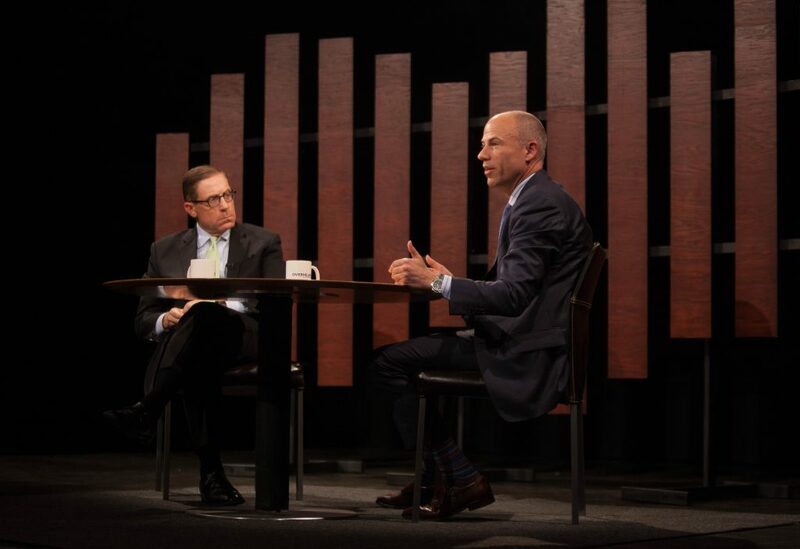 In this episode of Overheard, attorney Michael Avenatti talks about the high-profile cases he has been involved with in recent years, his feelings towards President Donald Trump and his potential bid for President of the United States in 2020. 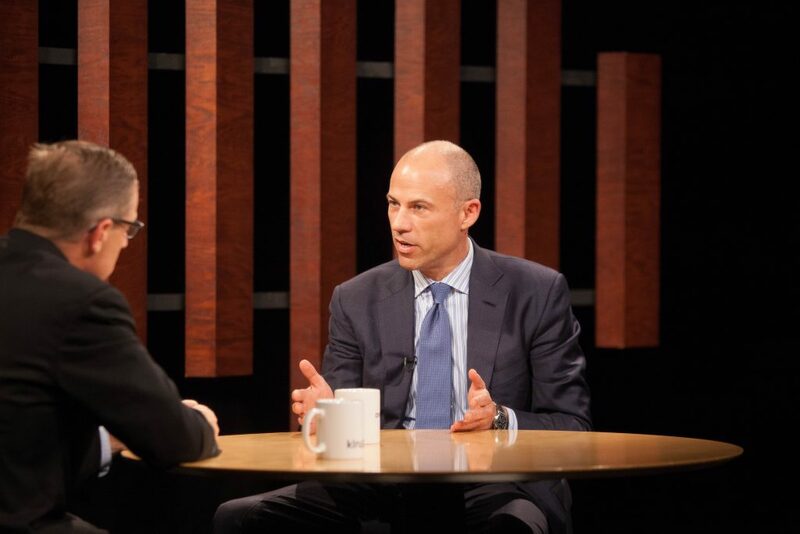 Michael Avenatti is an attorney and entrepreneur who routinely appears on broadcast and print media as a commentator on a range of legal issues. 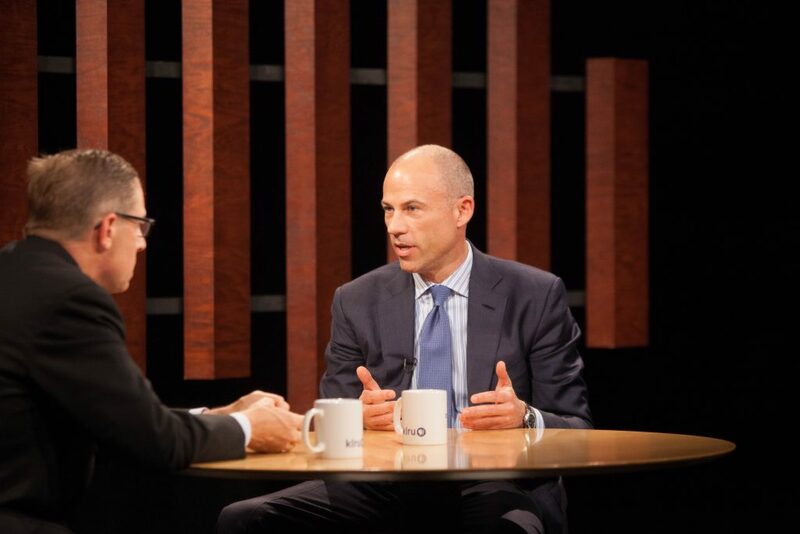 He has represented parties in a number of lawsuits that have gained international media attention, including cases brought against Donald Trump, the National Football League, various celebrity defendants, high-ranking business executives and Fortune 100 companies. 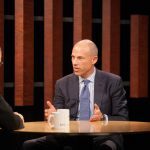 He is also a professional race car driver, having participated in races across the United States and Europe.